Pinecam.com • View topic - Colors at Kenosha? 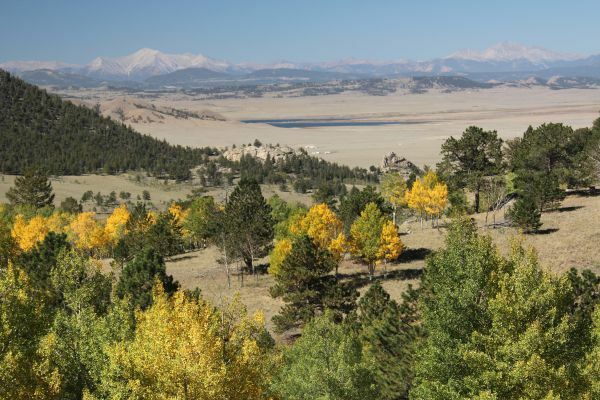 Post your images and discussions about Colorado flora and fauna here. Post subject: Colors at Kenosha? 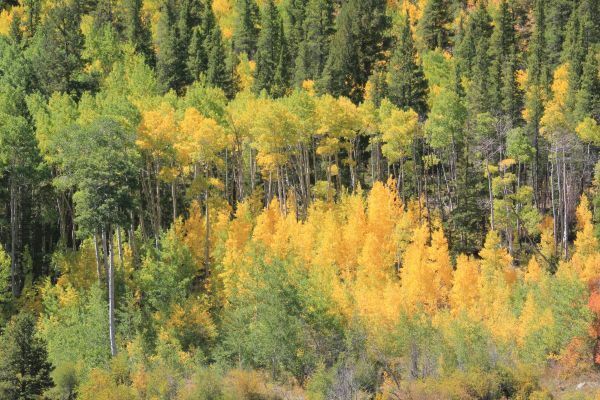 How are the aspens doing at Kenosha? Are they in full color yet? Post subject: Re: Colors at Kenosha? We took our trip up there today and my guess is that it is very close to at peak right now. There are already a significant number of leaves on the ground in the campground area on the east side of the highway. I expect that this coming weekend will be the worst for leaf-peeper traffic on 285. Thanks for your responses. I'll need to go up there soon! I went through yesterday and it was already crowded with peepers. Gorgeous color this year! I will be coming back through Saturday - dreading the traffic I know I will encounter there. 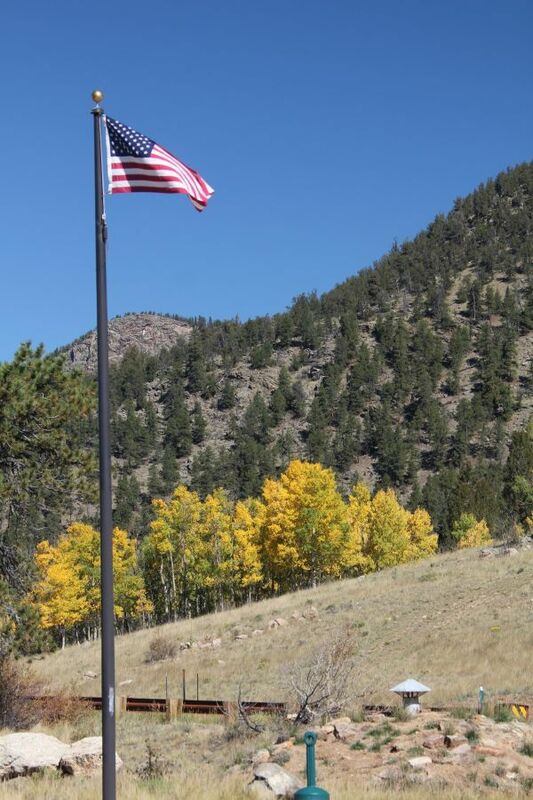 I took several photos today 9-13-18 of the 1) Colors at Kenosha Pass; 2) Wilkerson Pass - Hy 24 above South Park; and 3) west of Buena Vista on Hy 306. FYI, If you go to Hy 306 in Buena Vista remember it is under construction and is closed west of Rainbow Lake (that's 8 miles west from Highway 24 on Hy 306 the road at the light in Buena Vista). 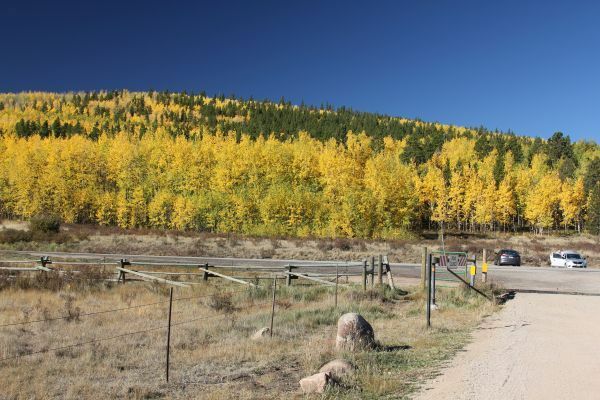 Kenosha Pass, all phases of Aspen color from brown leaves, changing from green to yellow, and bright yellow. 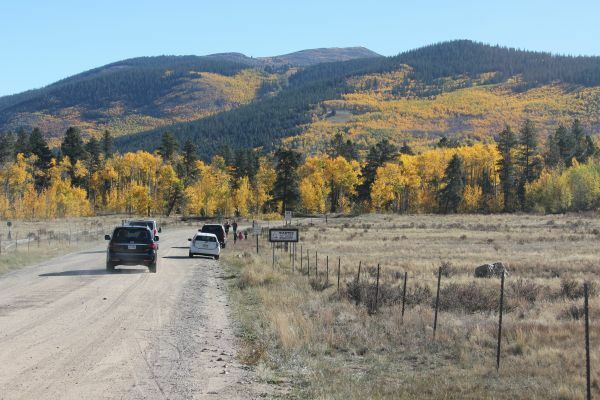 On Wilkerson Pass, not a lot of trees, changing from green to yellow and bright yellow. 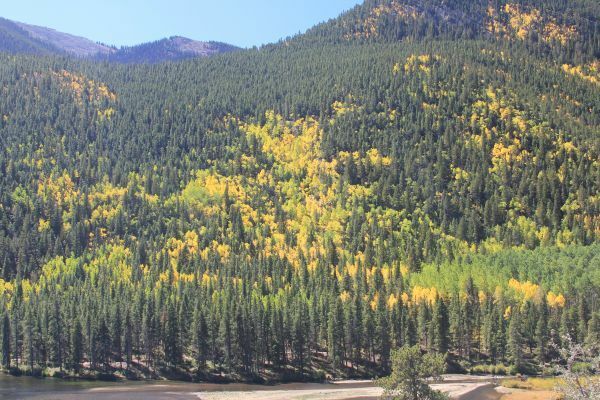 Buena Vista, Collegiate Peaks are changing, brightest colors at the top, with a mix of green and yellow and bright yellow closer to ground level. On the east side of Kenosha Pass heading toward Bailey on 285, the roadside trees are a sickly looking brown.